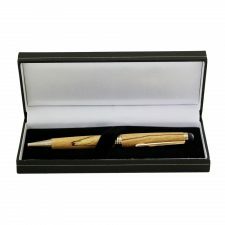 Looking for a traditional gift with a contemporary touch? 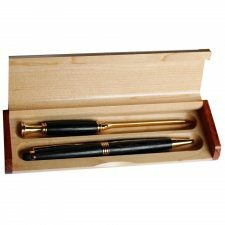 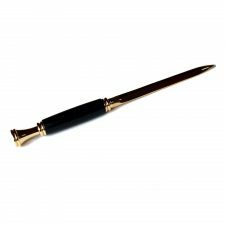 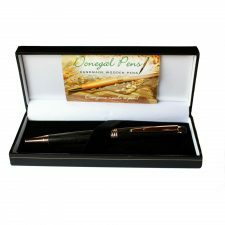 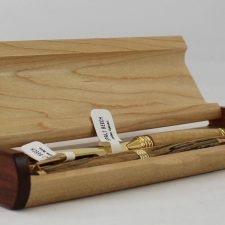 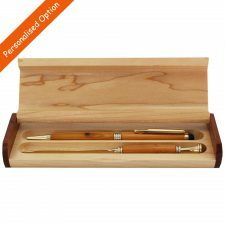 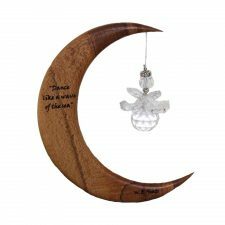 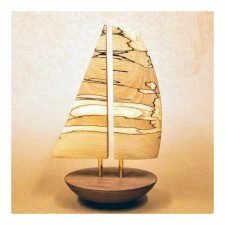 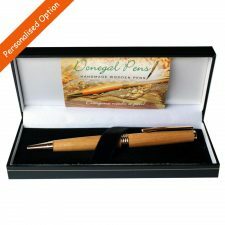 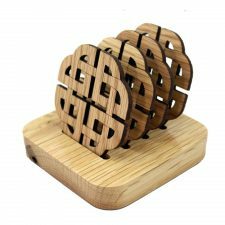 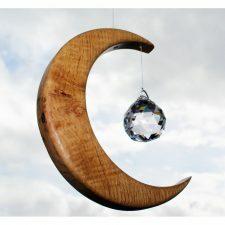 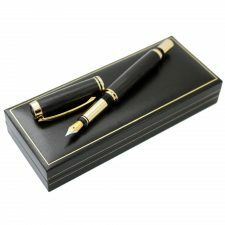 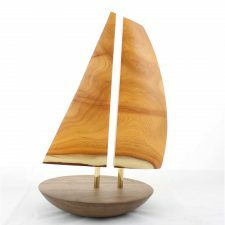 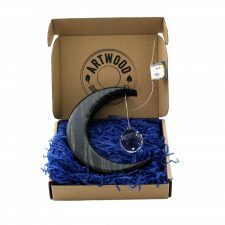 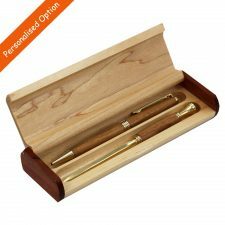 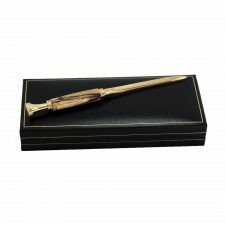 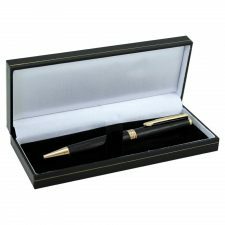 You’ll find great gift ideas at the Totally Irish Gifts selection of Irish handcrafted wood gifts. 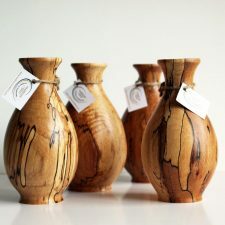 These Irish handcrafted wood gifts include bowls, vases, wine stoppers, baby rattles and more, which are suitable for a number of special occasions. 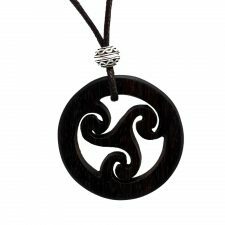 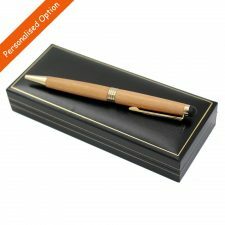 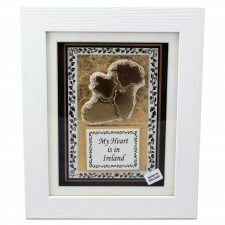 Our Irish Handcrafted Wood gifts are always unique due to the natural patterns of the wood. 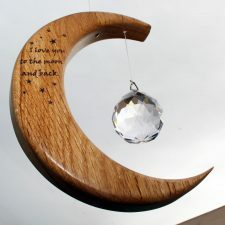 Your loved ones will treasure a wonderful Irish handcrafted wood gift from Totally Irish Gifts. 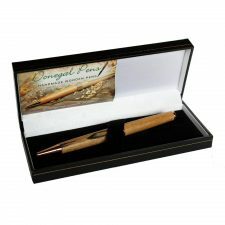 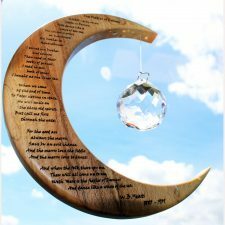 Natural Irish handcrafted wood gifts from Totally Irish Gifts – a present to treasure!